Then take a peak at our selection of savory options. Need something that isn’t sweet and you can eat on the run? 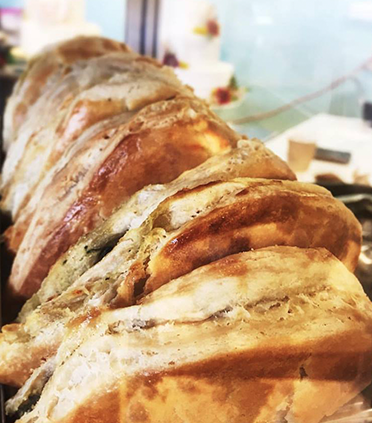 Our savory empanadas and meat-filled breads are the perfect choice. 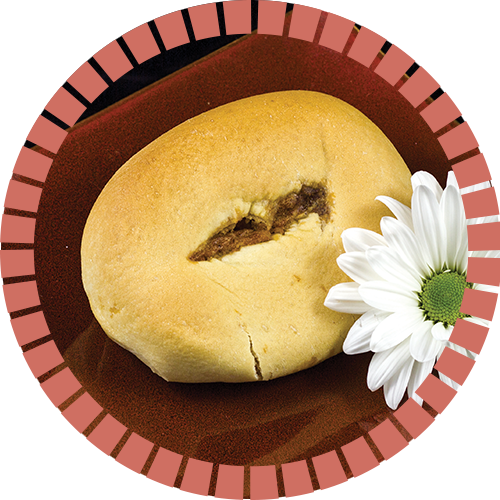 Our empanadas and meat filled breads are not only a quick tasty choice, they are also satisfy team meetings, parties and events. Learn more below about savory items. 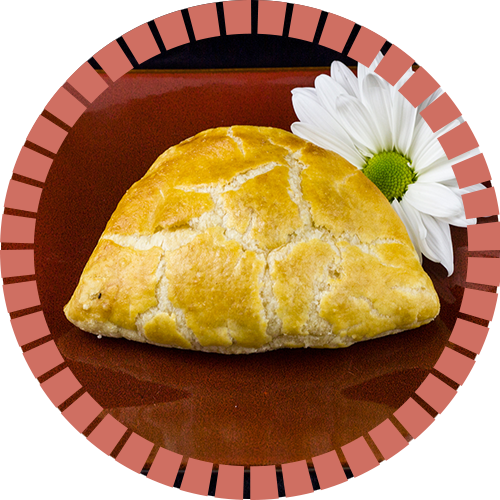 We make an array of savory filled puff pastry pie pockets that we make from scratch including the fillings on a daily basis these are available everyday for pick up for a quick bite or can be preordered for any special occasion. We have are regular size or they can also be ordered smaller for party appetizers. Our meat and cheese filled mini-bolillos are the perfect choice for those who need a filling grab-and-go bite. 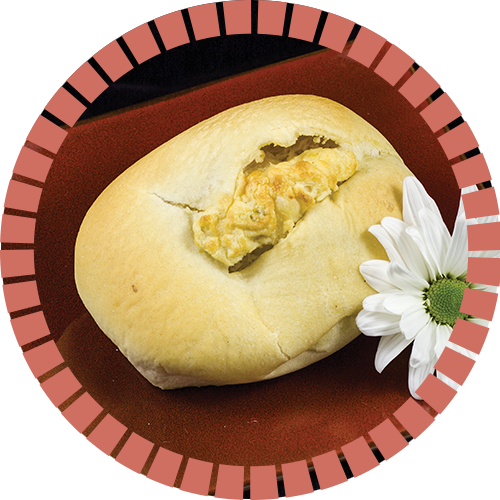 Available hot every day, they make the perfect breakfast or lunch option. to drool over and take home! 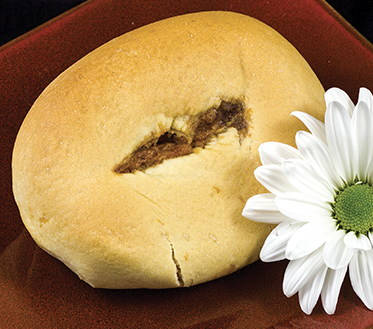 A Mini-Bolillo (Small French Roll) stuffed with jalapeño cream cheese. Sautéed in olive oil with onion, garlic, and a touch of crushed red pepper. Chopped chicken sautéed in olive oil with onion, garlic, celery, carrots, potatoes, red peppers, and serrano peppers in tomato sauce. Sautéed in olive oil and tomato sauce with onion, garlic, chopped green olives, capers, red peppers, and carrots. Ground beef sautéed olive oil with onion, garlic, celery, carrots, potatoes, red peppers, and serrano pepper in a tomato sauce. A Mini-Bolillo (Small French Roll) stuffed with chopped ham, chorizo, and monterey jack cheese. 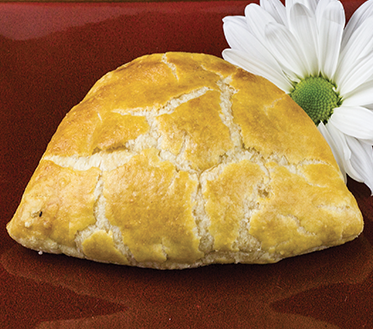 Want us to bring our savory empanadas to your next event?